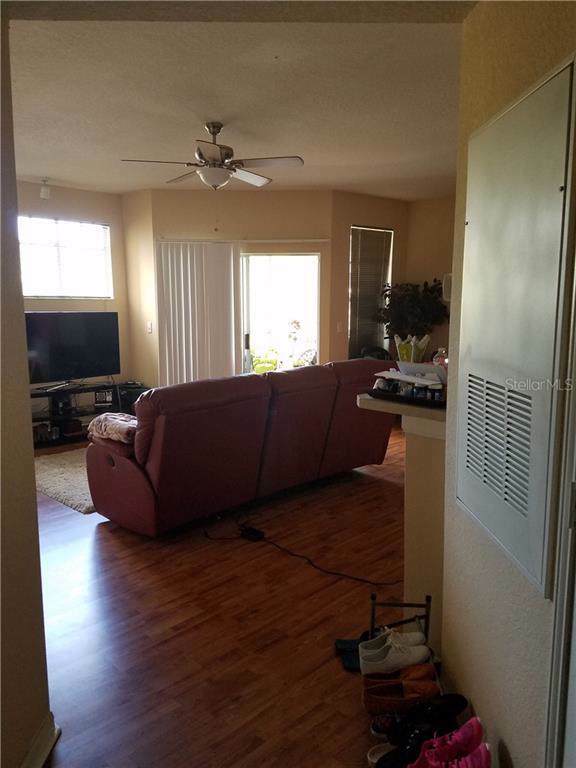 2 BR,2 Ba Condo @ Oxford Place/Tampa Palms. Resort style pool, clubhouse, sauna, fitness ctr & car care station. Convenient to I-75, VA Medical Ctr, USF, Restaurants, Shopping, yet peaceful & quiet surroundings. Conservation pond view fr screened porch.Kitchen features side x side refrigerator, stove, dishwasher, disposal, built-in microwave, oak cabinets. Lge Mst BR with walk-in closet, Mst Bath has glass enclosed shower. 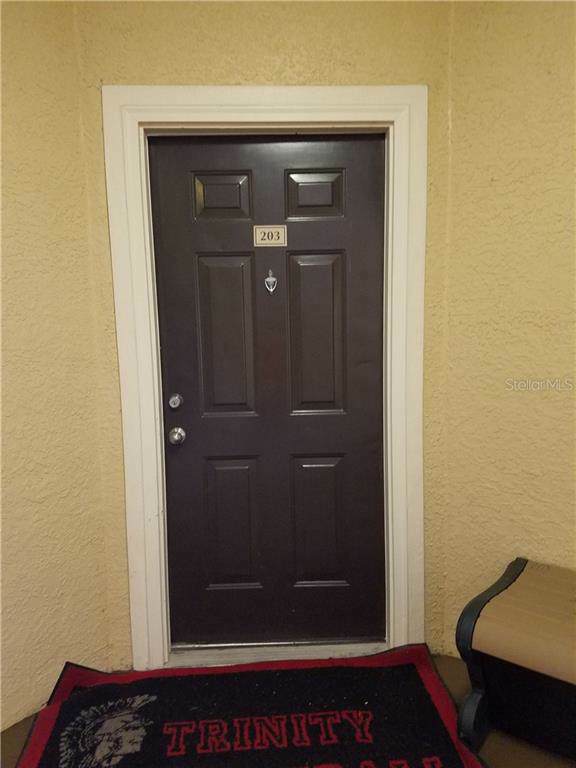 2nd Mst Bdrm has bath rm with add't entrance to hallway, and walk-in closet.Condo has raised panel doors, laminate flooring, coat closet, window treatments, cable ready, alarm system, ceiling fans and 5' x 5' a/c storage area. Living room has a computer nook and dining area. Inside laundry area with washer and dryer in kitchen area. Walking distance to playground, close to car care station. 2nd floor condo with conservation pond view. Listing provided courtesy of Moody Group R.E & Property Mgt.